A Life on Venus: Very Inspiring Blogger Award! 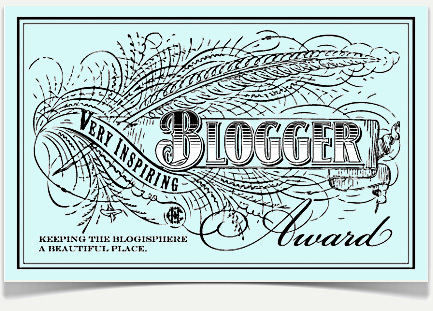 Thank you to Claire at Knit and Purl Garden for sending me the Very Inspiring Blogger Award! I am completely chuffed. I met Claire through Pip Lincolne's Blog School at justb and have thoroughly enjoyed reading her blog. 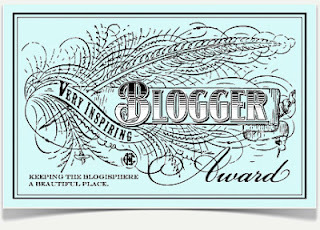 Display the award logo on your blog page. Nominate 15 bloggers you admire. Leave a comment on each of their blogs letting them know they've been nominated. This month I have been married to Hubby for 8 years and I can honestly say I have loved every minute of it. I have 2 kids; Little Miss 4 and Little Mr 0. They are both the most adorable little things in my world. 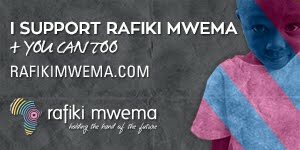 I love writing, hence the reason that I blog! I have just started writing a book. My favourite food is pasta, coupled with a glass of red wine. I am a twin with Brother B and we look nothing alike - people don't even believe we are related half the time. I follow the South Sydney Rabbitohs. They have not won a grand final since I have been alive. There are certain blogs that you just keep going back to, whether they make you laugh, cry or think. Thanks to the above blogs I have learnt a lot about blogging and meet some very inspirational lovely people. What a fabulous list there, Sam. It's an honour to be included with such a line up! Congratulations on your own award. I know you haven't been blogging that long so it's a great achievement. Yay Pip's Blog School! My sister's twins look nothing alike either. He is all fair and blue eyes, she is all dark and tanned. They are utterly gorgeous. Thank you! I am loving blogging! My twin brother has red hair and blue eyes! and I have brown hair and green eyes! Hi Sam, thanks so much for including CopingwithJane.com on your wonderful list. I'm thrilled to be on it! How exciting that you're writing a book. I'm looking forward to hearing more about it. You are very welcome Jane. I hope to post chapter by chapter of my book onto my blog one day! You are very welcome. I love your blog so much! Thank you sooooo much for including me hun - what a fabulous list to be with.